Have you ever looked at the steep odometer repair cost at some companies, or the price of purchasing a brand new odometer at the dealer, and questioned how someone would be willing to pay so much for such a simple thing? You are definitely not alone in this, and fortunately there is a solution for you. You won’t have to drive around with a broken odometer any longer, but you also won’t have to sacrifice an entire paycheck wither! All you need to do is turn to the company Safety Restore! Among other things, Safety Restore specializes in repairing odometers. Not only does this service come with a small odometer repair cost, it is also completed in a timely fashion and comes with a lifetime warranty! Let me elaborate. Safety Restore’s prices really are quite affordable. The company’s odometer repair cost is just $188.99. Plus, as mentioned, it comes with a free lifetime warranty. That way, customers always have the option to send in their unit for rework in the future at no additional cost! The turnaround time at Safety Restore is incomparable too. It takes only 24 hours for the company to fulfill orders and perform all repairs. So head over to safetyrestore.com and pay the small odometer repair cost to get yours fixed today! Then remove the unit from your vehicle and ship it out to Safety Restore in Westfield, MA. The skilled engineers at Safety Restore will take care of the rest. Using industry standard tools and 100% OEM parts, they will make sure that any and all gauge-related issues you are presently stuck with will be eliminated and your odometer will be restored to factory settings. All of your gauges—including the oil gauge, temperature gauge, fuel gauge, transmission gauge, odometer gauge, speedometer gauge, and tachometer gauge will be working like new again and shouldn’t give you any more problems. There are numerous reasons why you may need to get a car odometer repair. Your speedometer gauge may be getting stuck or not working properly, your tachometer gauge may be stuck, or your oil gauge may be giving a wrong reading. A few more reasons may be that your temperature gauge is working intermittently, you have dead or sticky gauges, your gas gas is working intermittently, or your gauges are not working at all. 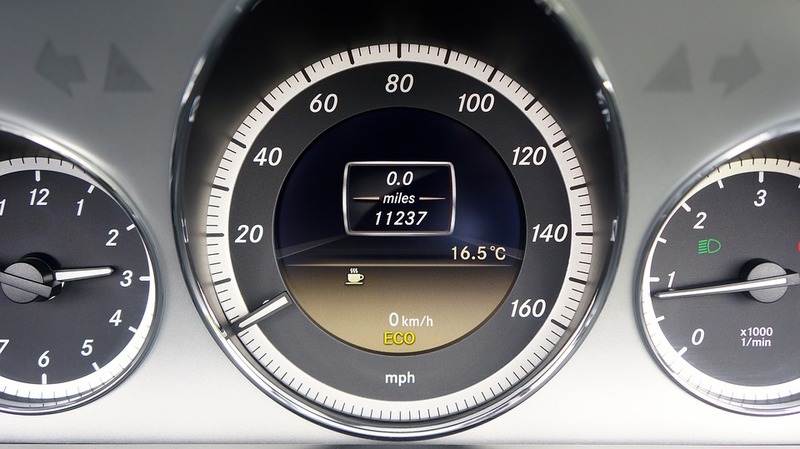 If even one of these possibilities holds true for you, an instrument cluster gauges repair is something you need to certainly look into immediately! The company Safety Restore specializes in just that. Safety Restore has a service to repair your instrument cluster fixing any and all gauge-related problems. This encompasses the tech gauge, speedometer gauge, battery gauge, temperature gauge, oil gauge, and transmission temperature gauge. The skilled technicians make sure to repair all sticking, fluttering, and incorrectly reading gauges. All defective motors controlling the arrow/needle are replaced. 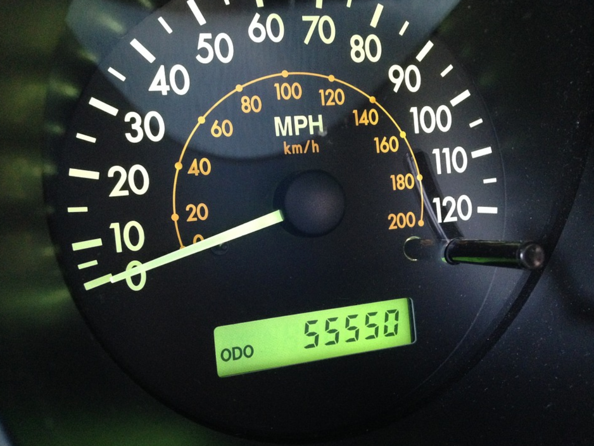 You can rest assured that your car odometer repair will be in great hands! The company employs highly experienced technicians to perform the gauge repairs, and only 100% OEM parts are used to replace the defective ones. A quick 24 hour turnaround time can be expected, as well as a lifetime warranty guarantee. The price of the instrument cluster gauges repair at Safety Restore is unbeatable as well, coming in at only $118.99 per unit. The company provides this service for many different types of vehicles, including Buick, Chevrolet, Cadillac, Ford, GMC, Hummer, Isuzu, Oldsmobile, Pontiac, and Suzuki. Upon purchasing the car odometer repair service, you simply need to mail in your existing instrument cluster/speedometer to the company in Westfield Massachusetts. Any preferred carrier can be used when shipping out. The company provides easy step by step instructions for you to follow. To begin with, you need to engage your emergency brake. Next, you have to remove the plastic trim surrounding the cluster. Tilting down the steering wheel is the next step. Once that is done, you need to engage the shifter into 1st gear. You can then remove the trim by pulling it out. All that is left to do is remove the 4x (7mm) screws holding the cluster, pull the cluster out, and disconnect the wiring. Once Safety Restore receives your cluster, the skilled technicians will perform the car odometer repair work in just 24 hours and ship it back out to you! If you are looking for a great odometer repair shop, and not just a regular one, then Safety Restore should surely fit your qualifications. Safety Restore is a small family owned odometer repair shop that specializes in repairing any and all gauge-related issues. 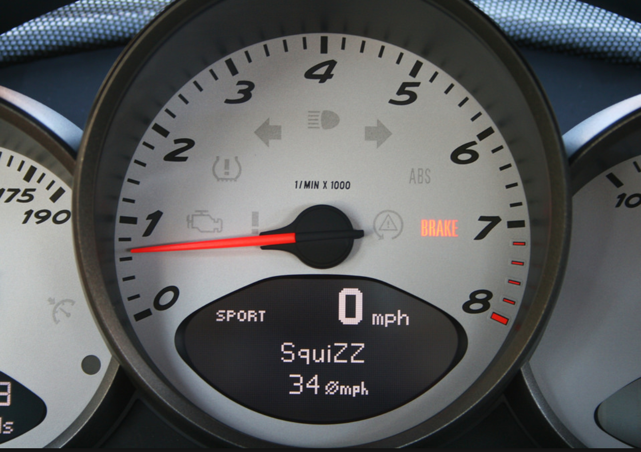 The company has dealt with many different instrument cluster issues. They have seen everything from broken, sticking, fluttering, and intermittently working gauges and was able to fix each one of them. It isn’t just odometer gauges that Safety Restore repairs, either. The company repairs faulty oil, gas, transmission, temperature, and tachometer gauges! Besides its great expertise in instrument cluster repair, Safety Restore has several other factors going for it that set it apart from rivaling odometer repair shops. Just a few examples are their impeccable quality, fast turnaround time, great prices, and lifetime warranty. To begin with is Safety Restore’s quality. Safety Restore is a BBB accredited company and always meets or exceeds FMVSS standards. The company employs only well trained engineers and experienced professionals to perform all the repair work. On top of that, only industry standard tools and 100% OEM parts are used in the process. Fast turnaround time is another factor that really makes Safety Restore shine. Regardless of volume or difficulty, all orders are fulfilled in just a short 24-hour timespan, and sometimes even quicker! That is quite fast compared to the time other auto shops or dealerships make you wait! The prices at Safety Restore are incomparable too. An odometer repair costs only $118.99 at the company, which is up to $600 less than competing shops charge! Alongside the already affordable prices, Safety Restore attaches a lifetime warranty to all services. That means customers are able to send in their unit for rework without having to pay any additional fees! Visit safetyrestore.com today and purchase the odometer repair service today! 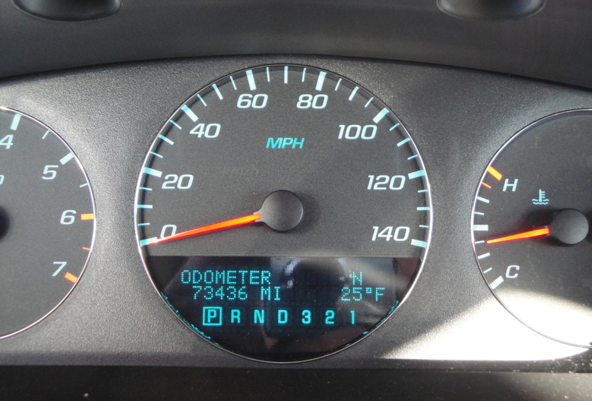 Odometer cluster repairs are necessary for a variety of reasons. Whether the speedometer gauge is not working or getting stuck, the tachometer gauge needs rebuilding, the oil gauge is giving a wrong reading, the temperature gauge is only working intermittently, or the car odometer is not functioning properly—all of this calls for an odometer cluster repair. If you are facing any or multiple of these issues, you have two options. You can either purchase a brand new instrument cluster panel at the dealership, or turn to a small shop to reset your present odometer to factory settings. If you haven’t figured it out already, the latter option is much more affordable and therefore practical. However, it is only practical if you turn to a trustworthy repair shop and not just any old automotive shop. A company called Safety Restore is one that will surely meet—and even exceed—such expectations! 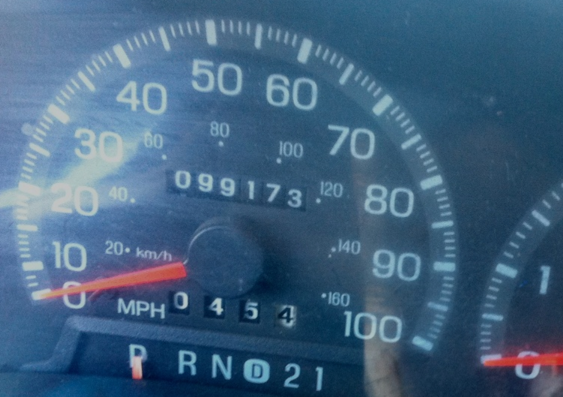 Safety Restore specializes in odometer cluster repair. The company repairs any all gauge related issues and restores customers’ instrument clusters to practically work as new. The company employs highly experienced engineers to complete the repairs, and ensures that only industry standard tools and 100% OEM parts are utilized in the process. The company is also BBB accredited and always meets of exceeds FMVSS standards, so you know you’ll be getting quality work from them. The time it takes the engineers to complete all orders, regardless of difficulty or volume, is just 24 hours. Plus, the price of odometer cluster repair comes out to just $118.99. That comes with a lifetime warranty too, which is just a cherry on top! 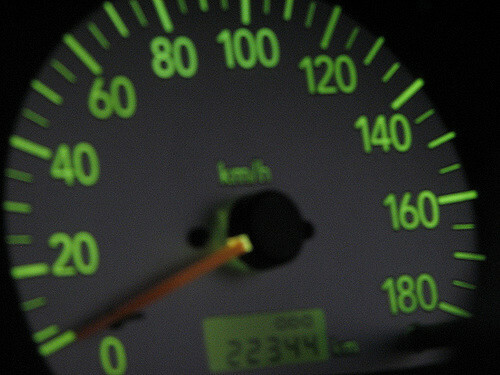 To get your own odometer cluster repair, head over to safetyrestore.com. There, you can select and pre-pay for the service, then follow the easy instructions on how to remove the instrument cluster from your vehicle. Once the unit is removed, you can ship it out to Safety Restore in Westfield, MA and expect a speedy return! Do yourself a favor and turn to the company Safety Restore if you ever find yourself needing a car speedometer repair. The company definitely will not let you down. As a matter of fact, it is the best in the trade when it comes to car speedometer repair shops. The company stands drastically apart from others for a number of reasons. First off, it really operates with the customers’ satisfaction in mind. As cliché as it sounds, it really is true when it comes to Safety Restore. The company truly operates with quality as their top priority. Safety Restore is a small family owned business but it makes sure that each of its services are of top notch. To complete the repairs, the company only employs highly trained and experienced engineers. It also makes sure to only use industry standard tools and 100% OEM parts in the repair process. Furthermore, it is BBB accredited and always meets or exceeds FMVSS standards. Second, the company has very affordable prices for the services that it offers. To give you a picture, only $118.99 is charged for car speedometer repair—and that is the most they even ask out of all their services. To top that, a lifetime warranty is even attached! The turnaround time is incomparable too. To get your instrument cluster repaired, you can expect the company to only take 24 hours. That would hold the same even if you had multiple units to send in, with varying degrees of difficulty! As you can see for yourself, Safety Restore really is as great as its online reviews say about it. Visit safetyrestore.com today and order your instrument cluster gauges repair immediately! If you have trouble with removing the unit from your vehicle, simply read the step-by-step instructions posted on the website. Looking to get your odometer repaired? Look no further than Safety Restore. There are a lot of companies that can perform odometer repairs, but none compare to the quality—and prices—of Safety Restore! Safety Restore charges only $118.99 for an odometer repair and their quality is unmatched. The repair work is completed only be highly skilled engineers who use industry standard tools and 100% OEM parts. Not only that, but FMVSS standards are also always met or exceeded by the company. To satisfy customers even more, Safety Restore makes sure to complete all orders in a fast turnaround time. It takes the engineers only 24 hours or less to complete all orders, regardless of volume or difficulty. Furthermore, a lifetime warranty is guaranteed to all customers. When getting your odometer repaired at Safety Restore, you can expect any and all gauge-related issues to be fixed. That includes the speedometer gauge, tech gauge, gas/fuel gauge, battery gauge, oil gauge, and transmission temperature gauge. 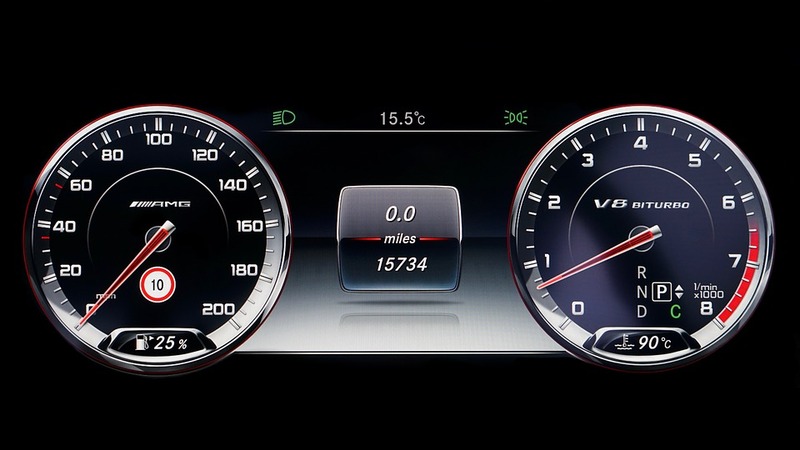 Your instrument cluster will be repaired back to its factory settings! To get your odometer repaired at Safety Restore, the process is quite easy. You simply need to remove the instrument cluster from your vehicle, ship it out to Safety Restore in Westfield, MA, and then wait for the company to perform the repairs. The removal process of the instrument cluster is not difficult at all. To start, you need to engage your emergency brake. Next, you can remove the plastic trim that surrounds the cluster. Once that is done, you will need to tilt down the steering wheel and engage your shifter into first gear. After that, remove the trim by pulling it out and remove the 4x screws holding the cluster. When all of that is completed, you can finally pull out the cluster and disconnect the wiring. It sounds like a great deal of steps, but really should only take you a few minutes to do.